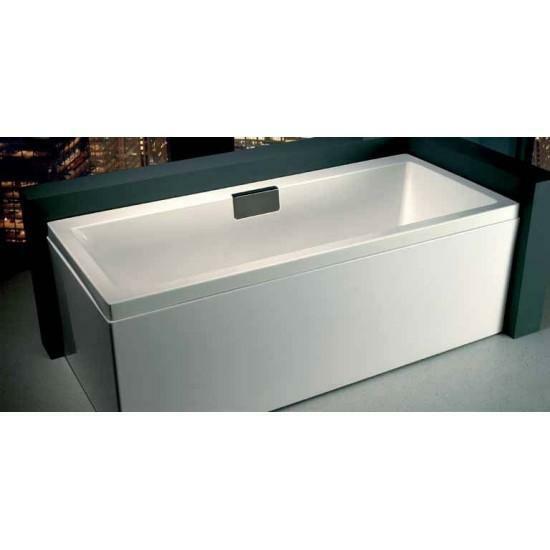 L shape one piece bath panel including side and one end. It is not available for shipping separately. Collection by arrangement. If you have any questions please call 0800 028 6174 or 01489 797 130 Mon - Fri or email info@thewhirlpoolbathshop.com 7 days a week.